Taylor Swift donated $5,000 to GoFundMe page for a teen fan, who passed away because of a car crash. Taylor Swift and Tom Hiddleston reportedly broke up after only three months of dating. Taylor Swift posted the first official photo from the Fourth of July bash at her house in Rhode Island. 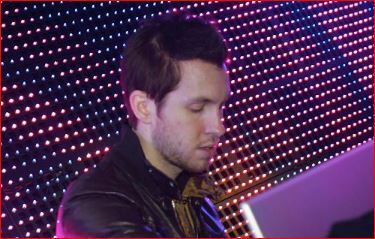 Calvin Harris reportedly ate with his friends at a restaurant in Los Angeles after splitting from Taylor Swift. Taylor Swift is rumored to have a new romance with Tom Hiddleston only two weeks after they announced their split. 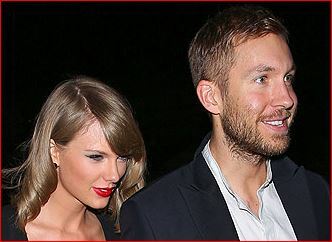 Will Taylor Swift Be A Maid Of Honor At A Best Friend’s Wedding? 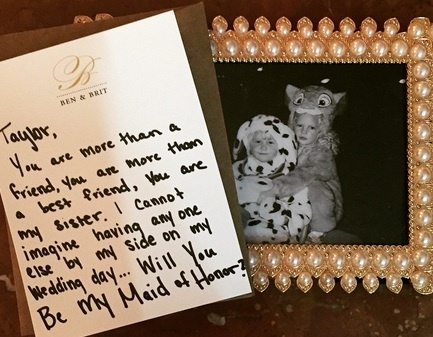 Taylor Swift is asked by her childhood best friend to attend at her upcoming wedding. 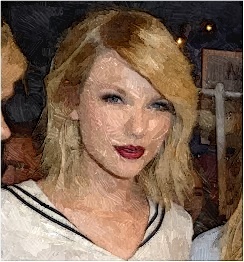 Read moreWill Taylor Swift Be A Maid Of Honor At A Best Friend’s Wedding?